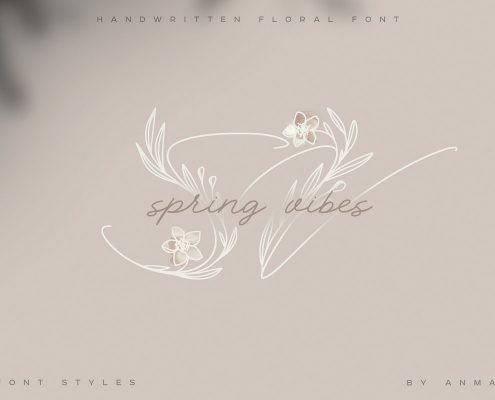 Introducing Hand Made Tattoo Style Font! 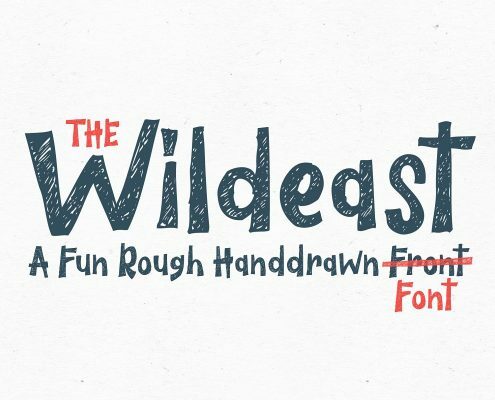 Thanks for checking out this hand drawn old school tattoo font. 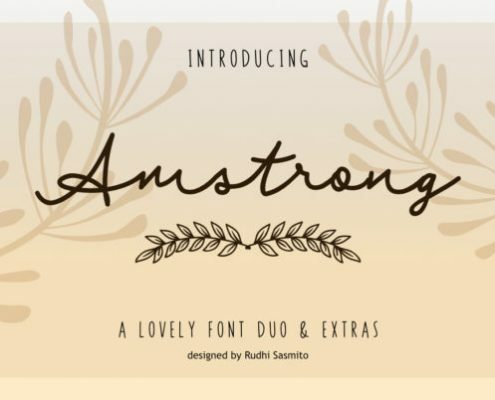 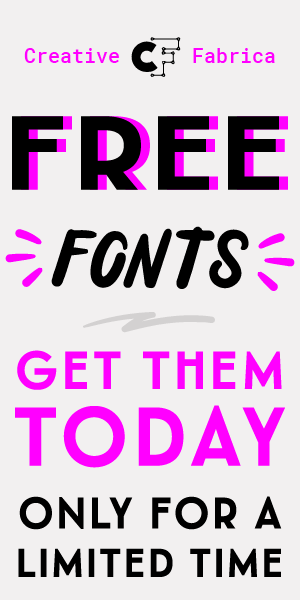 This font is ideal for banners and scrolls with traditional tattoo designs or posters with a lot of text. 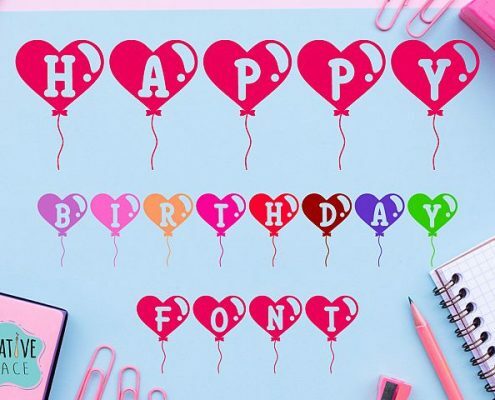 With more than 220 alternate letters and more than 180 special characters, punktuations and their alternates you can give text a real hand written character. 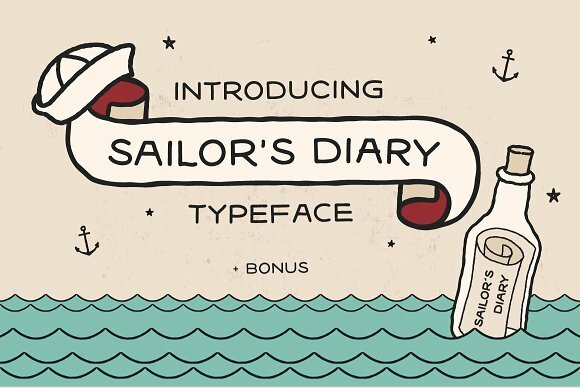 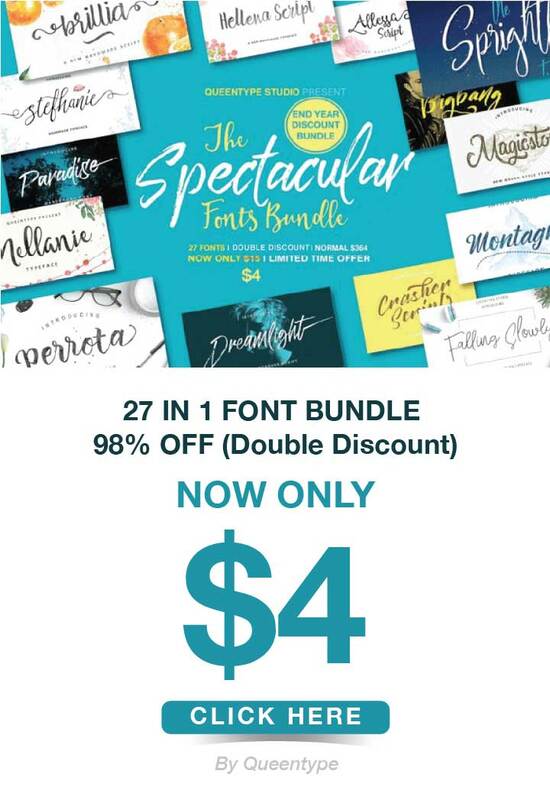 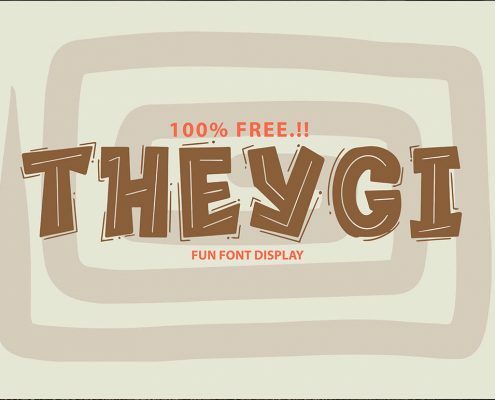 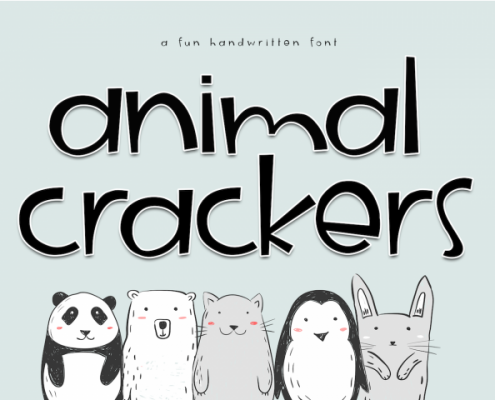 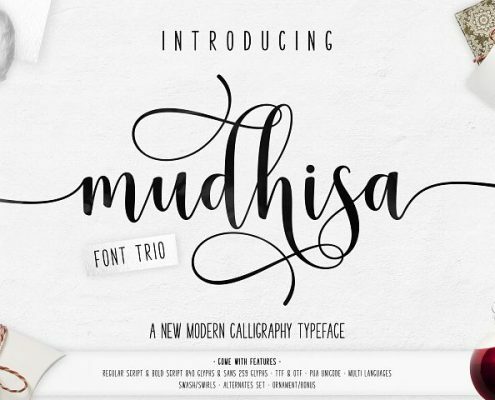 This Font is created with Pencil & Paper, Adobe Illustrator and Fontself, a very helpful tool.